Today, july the 1st, we have just finished our contest. As we thought, many of you didn't have any problem with answering the contest question correctly. 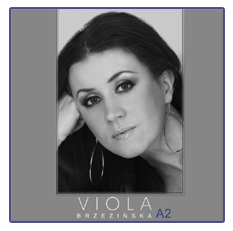 The producer of the next Viola and the Band's cd will be Marcin Pospieszalski of course! We'd like to thank to all of you, taking part in our fun.